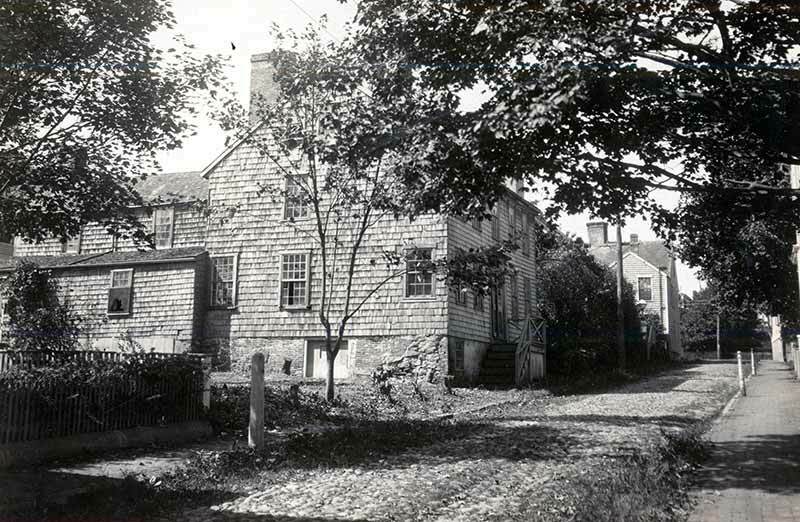 Luckily for owner George M. Jones, the Great Fire that was raging through the neighborhood on July 13, 1846, stopped short of the eighteenth-century house he had purchased from the heirs of Benjamin Barney Jr. in 1832. 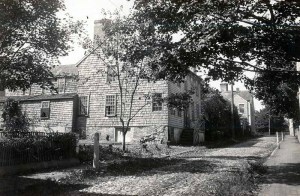 Barney, a cooper, had acquired the land at this location in 1765, and built the house before the Revolutionary War. 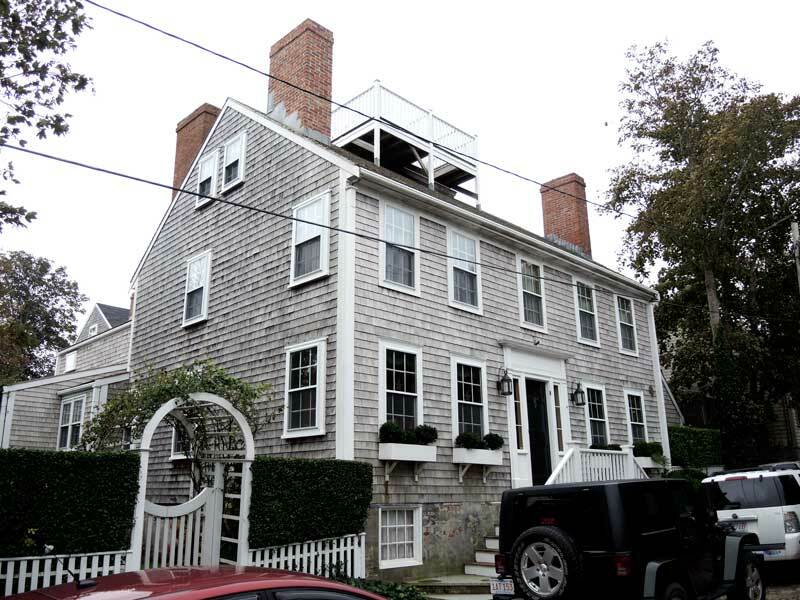 It originally had a large central chimney and traditional winder stairs, but was remodeled in the first half of the nineteenth century with four end-wall chimneys and a larger stair hall. 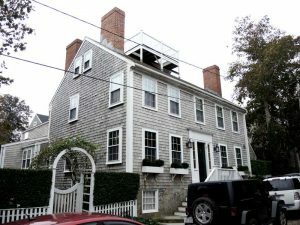 A two-story rear ell was added after 1834, and was reconfigured by the current owners to include a kitchen with dining and sitting area on the first floor and a needlework studio on the second floor.